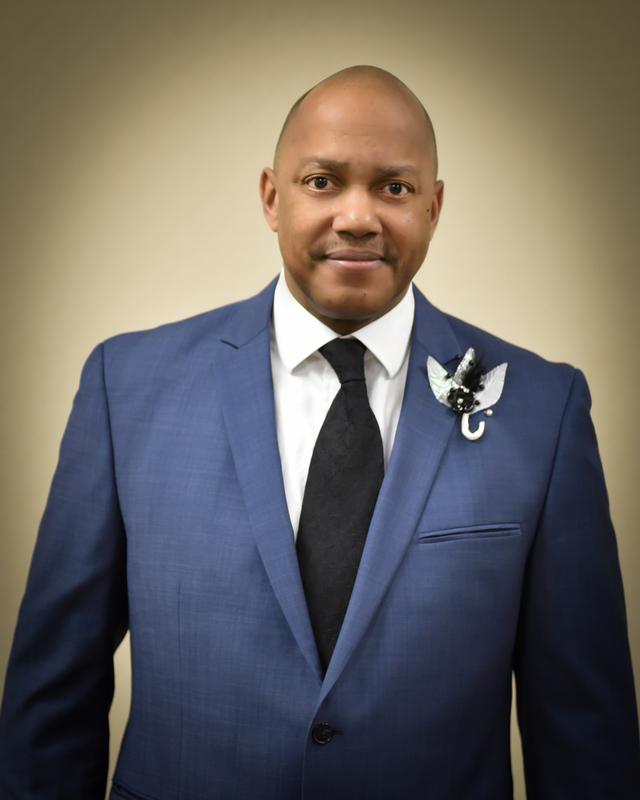 Terry grew up on Flint’s North end and attended Gundry Elementary, Holmes Junior High School and played three sports at Flint Northwestern High School where he graduated in 1975. Terry followed in the footsteps of his Uncle Jesse Thomas who played four sports at Flint Central and two sports at Michigan State University (Jessie is also a member of the GFAAHF class of 1988). In 1974 Terry emerged as one of the top running backs in the city and the Saginaw Valley conference in football. In basketball as a 6.1 senior guard Terry was the second leading scorer on the Wildcats team with a 15-point average. Terry was the only player for coach Kirkland to score in double figures in every game. In track and field Terry won the State Class A long jump with a 23ft 1 inch leap. One of the Terry’s best track meets was when he led the Wildcats to the Class A regional championship. Terry won the long jump with a jump of 23ft. 2 inches and the high hurdles with a time of 14.4 sec and the 180 low hurdles with a time of 19.6. The Wildcat fans ranked Terry as the school best “All Around Athlete” and certainly one of the best in the school’s 11-year history. Terry you have made Flint proud, this is truly your night.